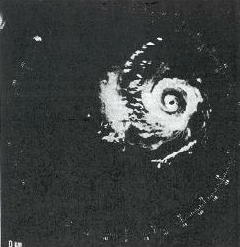 Hurricane Carmen was the strongest hurricane of 1974. The storm went across the Mexican Yucatán Peninsula and then cut across Louisiana. 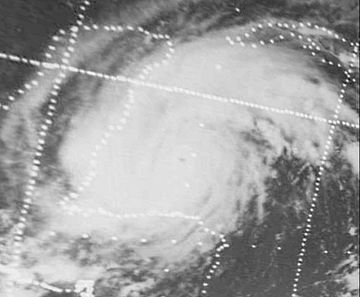 The hurricane peaked at Category 4 strength during her life. Hurricane Carmen Facts for Kids. Kiddle Encyclopedia.